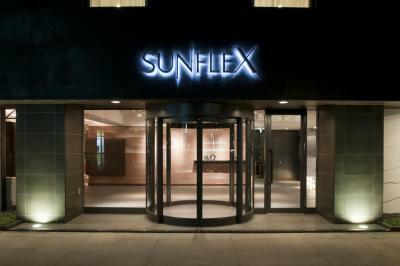 Lock in a great price for Hotel Sunflex Kagoshima – rated 8.3 by recent guests! Superb service by the staff. Breakfast was delicious. 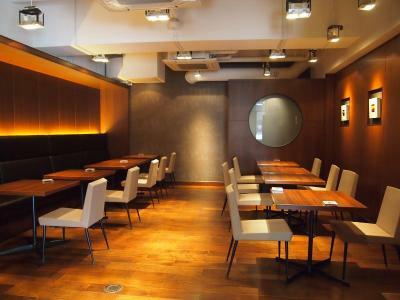 The location was good for eating and walking around. Breakfast was great! Western or Japanese choices and either tray was more than sufficient to fill you up. 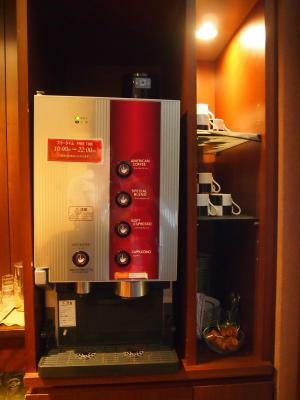 Coffee was self serve using a coffee machine. The latte was 😋- had more than one! Great central location both to the center of town and the port. Great price. 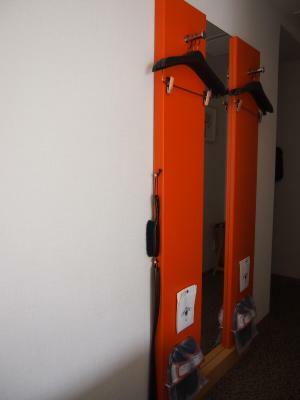 As a business hotel, it had more space than we were expecting. 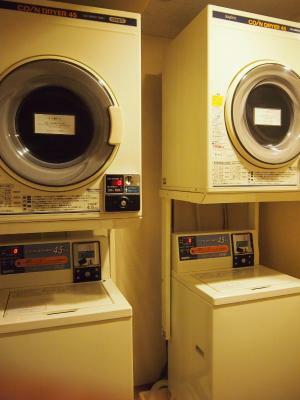 Having coin laundry at the hotel was very convenient. Generally very positive experience. VERY good value for money. Tasty breakfast (choice of Japanese and western). Close to the port. Since I stayed there with my wife and 2 kids in one room, I would like to recommend this as value for money family friendly hotel! Love it.. Location was good. 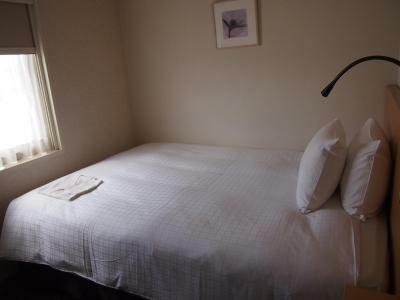 Walking distance to the port for the ferry to Yakushima and walking distance to all of the restaurants and shopping. Room size was good for Japan. If you are going to other islands, this hotel is within walking distance to the port for speed boat. Easy tram from JR station to hotel. Walking distance to the famous department store. Excellent breakfast choices and freshly cooked!! Staffs are very helpful and sincere. I will definitely stay here again. The room is reasonable size. There is enough space to open up the whole suitcase. The breakfast was fresh and good size and many choices. Tram to hotel from JR is easy to find. Walking distance to the port for speed boat. Staffs are helpful and sincere. The extra room at the entrance and the couch by the bed. 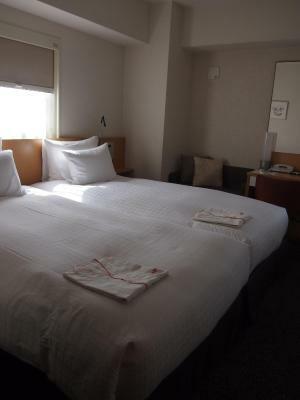 Hotel Sunflex Kagoshima This rating is a reflection of how the property compares to the industry standard when it comes to price, facilities and services available. It's based on a self-evaluation by the property. Use this rating to help choose your stay! Located in Kagoshima, just a 3-minute walk from Izuro Station, Hotel Sunflex offers air-conditioned rooms with free internet access and a cafe. 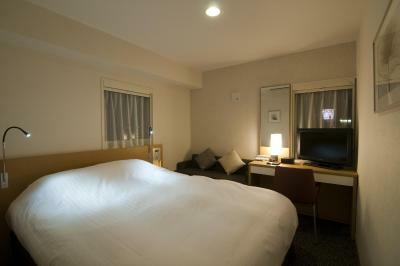 Each air-conditioned room at Sunflex Kagoshima is equipped with a flat-screen TV, fridge and hairdryer. 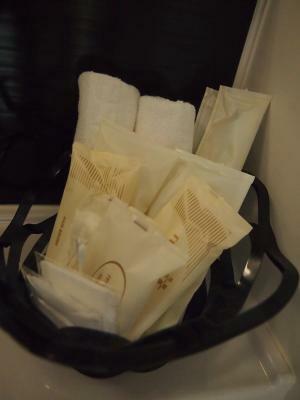 The private bathroom comes with a bathtub and bath amenities. Massage services are available. 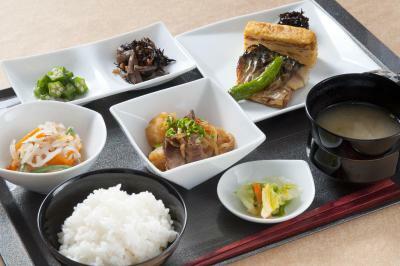 The hotel offers a Japanese and Western set menu for breakfast. 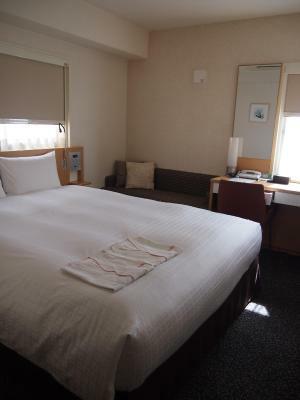 Hotel Sunflex Kagoshima is a 50-minute bus ride from Kagoshima Airport. 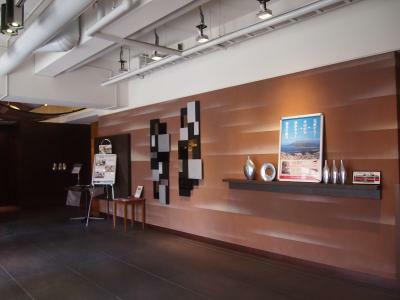 Kagoshima Aquarium and Kagomma Hot Springs are all within a 10-minute walk. 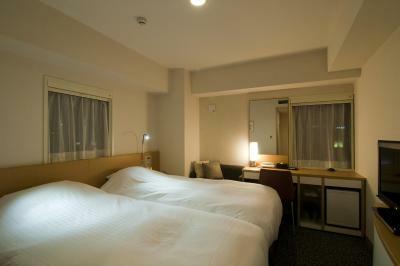 When would you like to stay at Hotel Sunflex Kagoshima? 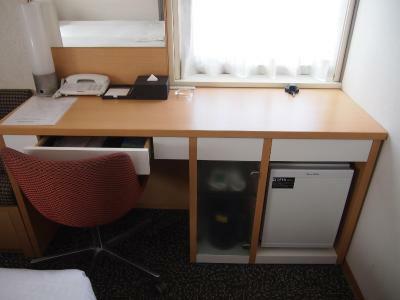 Air-conditioned room with a flat-screen TV and a semi-double bed (47 in wide). 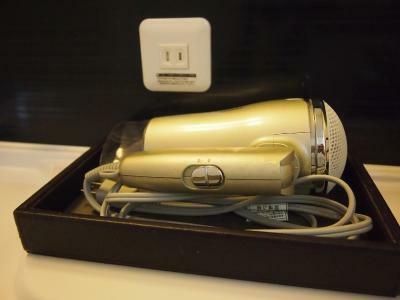 A fridge and hairdryer are provided, while the private bathroom comes with a bathtub and bath amenities. Free wired internet is available. 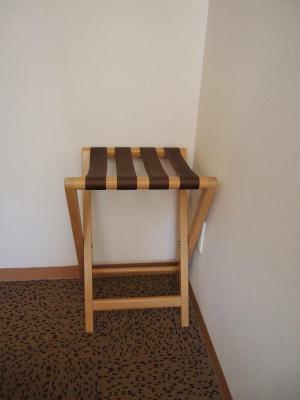 Public parking is available at a location nearby (reservation is not needed) and costs JPY 900 per day. 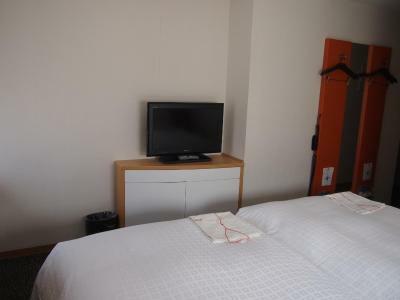 Air-conditioned room with a flat-screen TV and a large double bed. 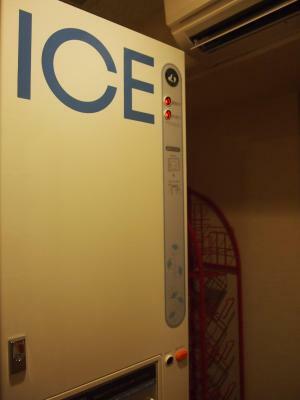 A fridge and hairdryer are provided, while the private bathroom comes with a bathtub and bath amenities. Free wired internet is available. 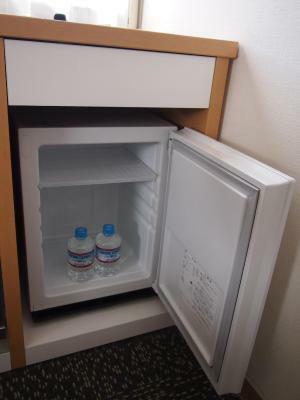 Air-conditioned room with a flat-screen TV, a fridge and hairdryer. The private bathroom comes with a bathtub and bath amenities. 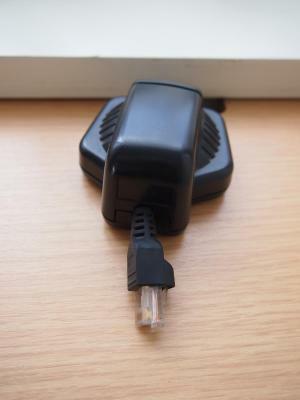 Free wired internet is available. 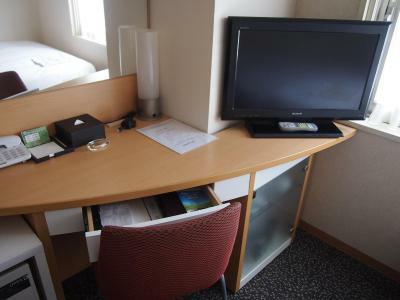 "Hotel sun flextime Kagoshima" is near downtown and the high-speed sailor ground and is the hotel which is reliable in high sense. 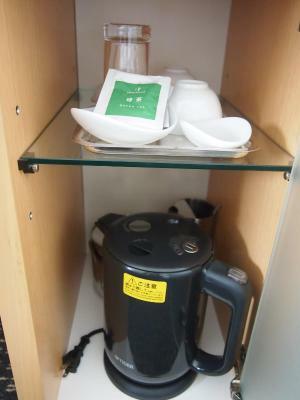 Use wifi, and mineral water and the coffee having just finished sawing it give a service. 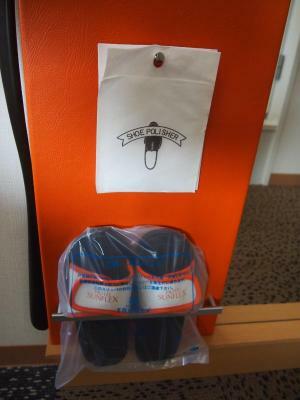 House Rules Hotel Sunflex Kagoshima takes special requests – add in the next step! 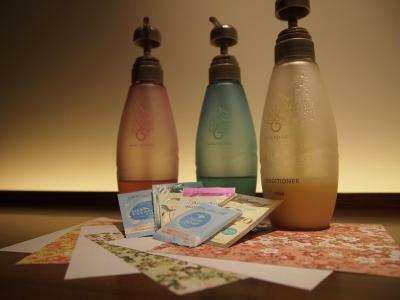 Hotel Sunflex Kagoshima accepts these cards and reserves the right to temporarily hold an amount prior to arrival. Very convenient location near the harbour. Easy to get to the ferry from. Nice room and breakfast. Being a standard business hotel, the bathroom is small, the wi-fi a bit dodgy, the staff not too open to chat, that sort of thing. It's not bad in any sense, but if you want a more personal, exciting and flavorful stay, you're not going to want this hotel. 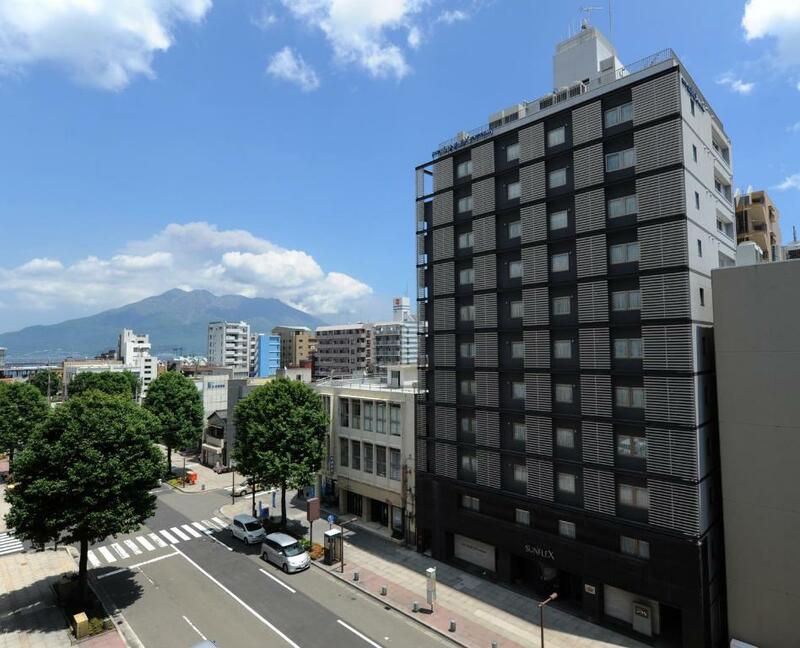 The location of this hotel is great: it's very close to the ferry for Sakurajima, as well as the Shiroyama Observation Deck and a lovely strip of shops and restaurants. I really liked walking around the neighborhood. 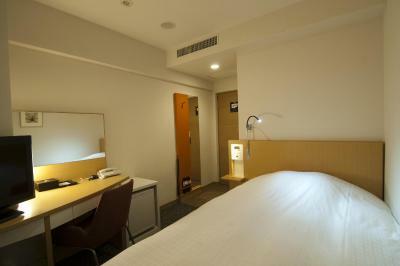 As for the room itself, well it's a standard business hotel. If you've stayed in one before you'll know exactly what to expect: good amenities, small bathroom, possibly not the best wi-fi, the usual. Hotel in a good location (close to the port). The hotel staff was nice. The room was clean and comfortable, nothing was missing in it. A good place to visit the city's attractions. Not far away there are a lot of onsences, the use of which is a great experience. You have to book a time when you want breakfast due to the limited seating. If you are late you will be made to wait. So, don't be late! 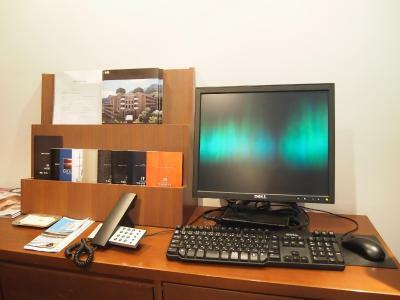 Hotel is not far from shopping district and 5 minutes away from the ferry terminal. 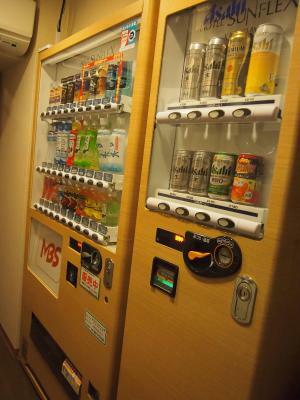 This is very handy if you're travelling to Yakushima or across to the volcano. It's also only 5 minutes walk to the nearest tram station. The room is barely big enough to fit the bed. 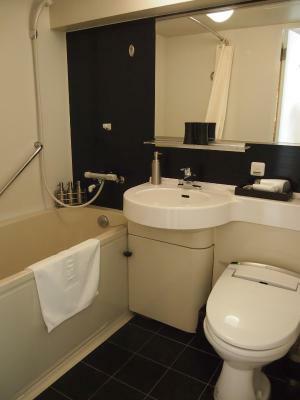 The bathroom is very small. 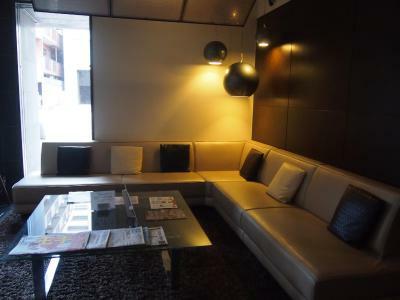 The location is far enough away from the main station that you need to take the tram. 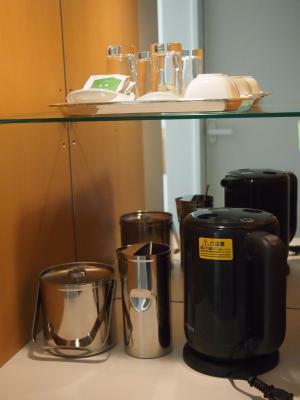 The room was well equipped with all the little features you expect of a good hotel. The styling is modern and up-to-date, both inside and outside. Location is close to the harbour, if you're thinking of taking the ferry. The breakfast is quite a full meal, with four choices catering for different preferences. There were only small tea cups in the room. The option of larger cups in the room would have been great. Very comfortable bed that was long, too. So no feet dangling off the end like often can happen in hotels. The rooms are very small and our window was facing a wall. It was basic accommodation. The room was clean even though very small. The location was convenient for us as we were catching the ferry to Yakushima early the next morning. Room was a bit small, but this was fine considering the room rates. The location was handy to the Dolphin Port, the tram and restaurants and cafes. The room was comfortable and had all the amenities I needed. The breakfast was generous and tasty.